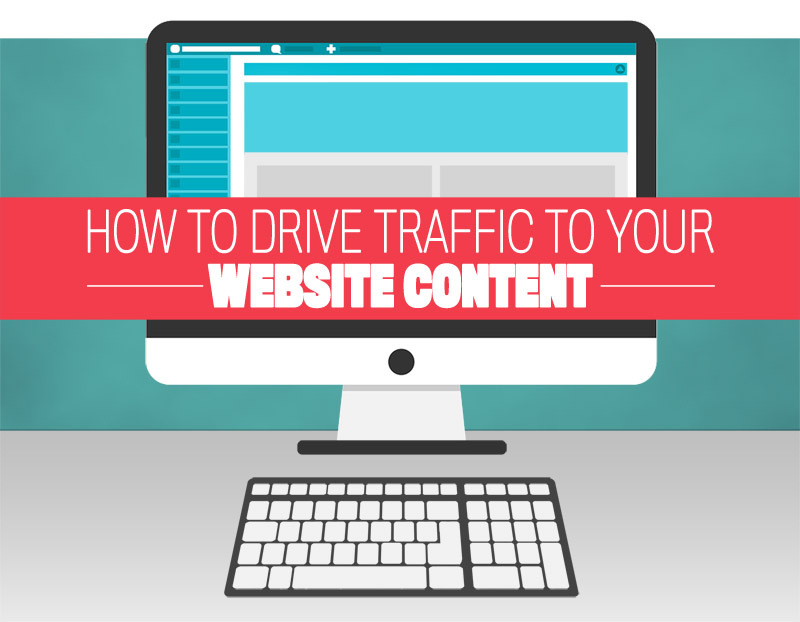 How To Drive Traffic To Your Website Content. 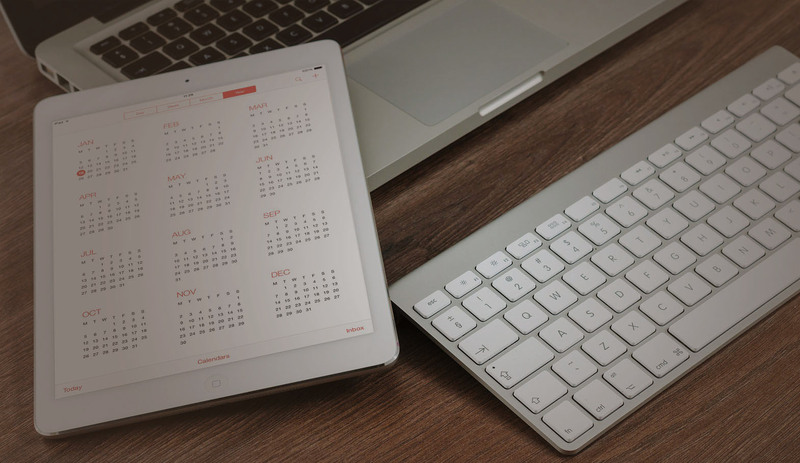 Are you making the most of your content marketing, is it getting the results you want. 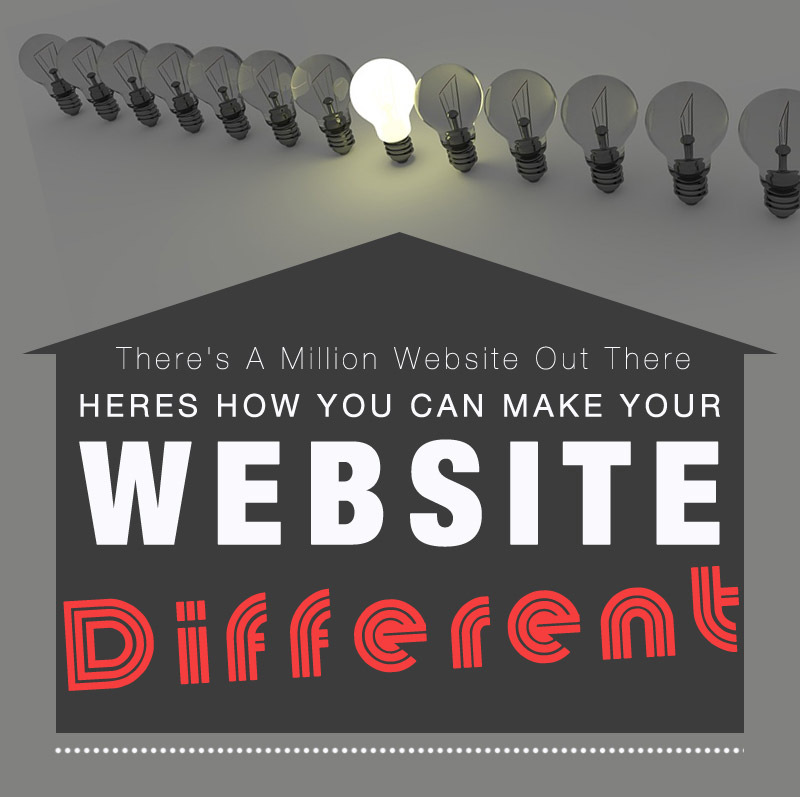 Let’s get started driving people to your website content. 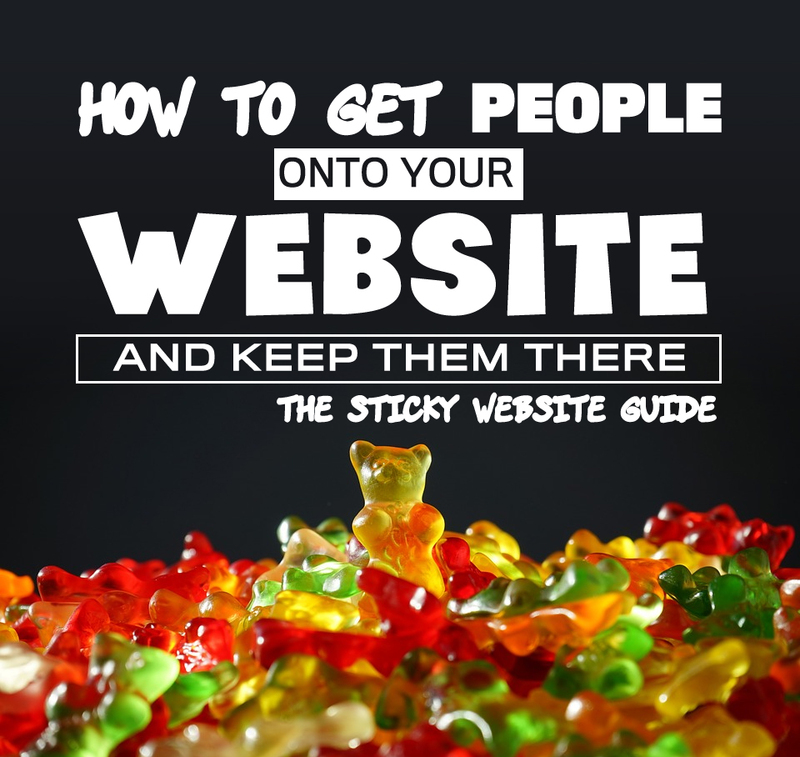 Are people visiting your website, but not sticking around? 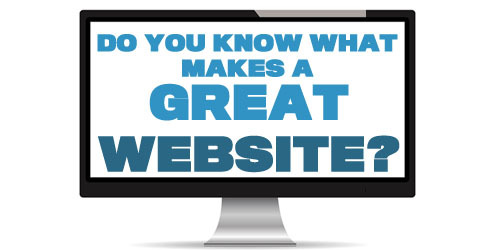 Maybe you should look at you page headlines are they really getting people interested in your website. 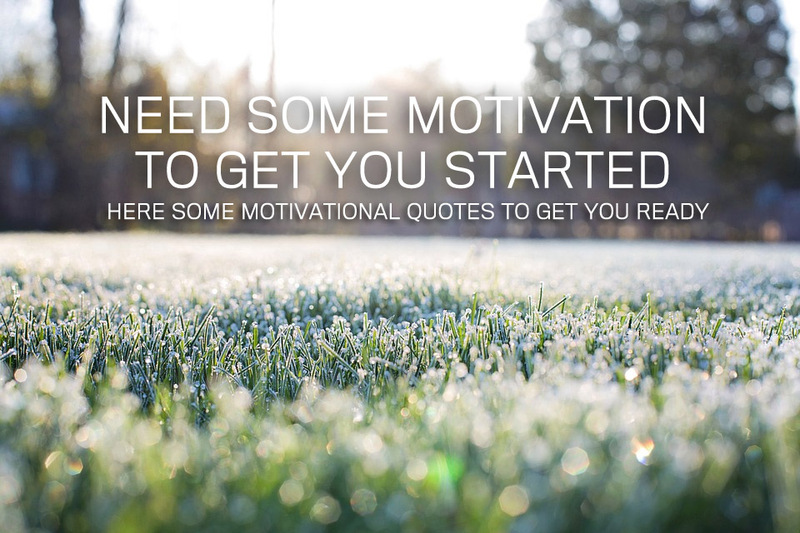 The job of a headline is to wet people appetite and get them to read more. 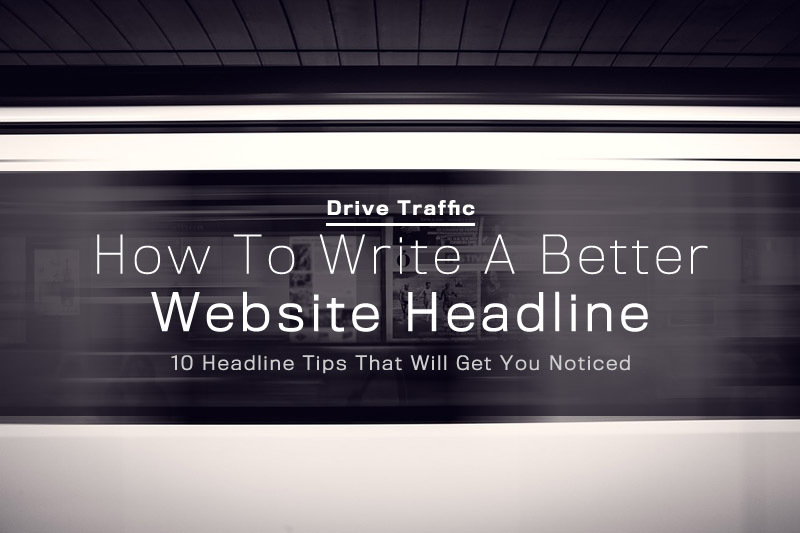 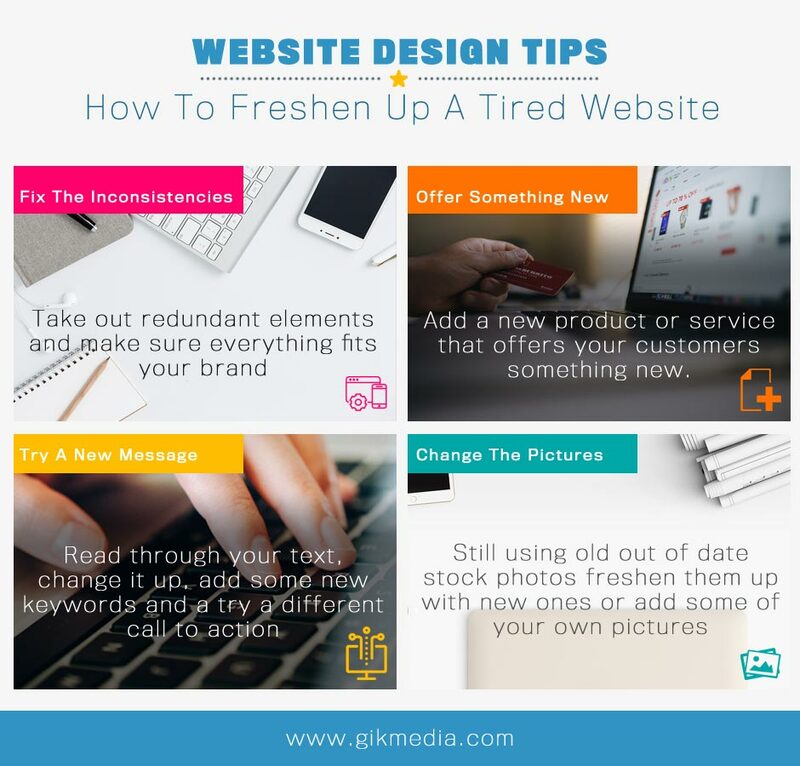 These 10 headline tips will let you write the perfect headline that will get people to take notice of your website. 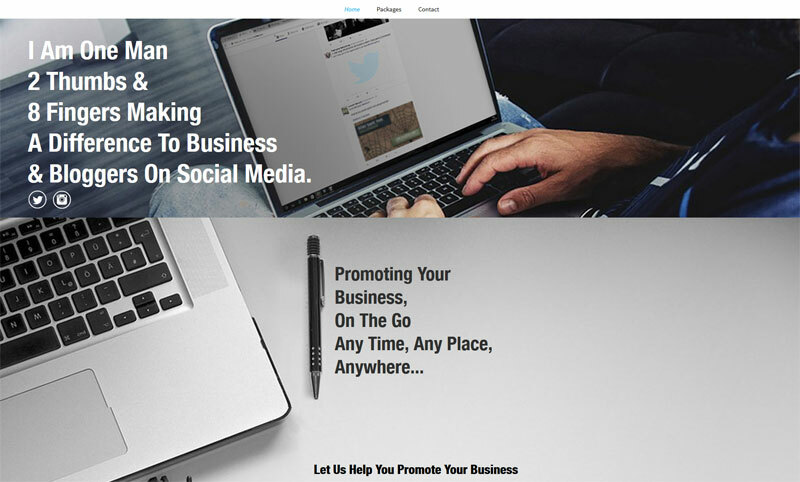 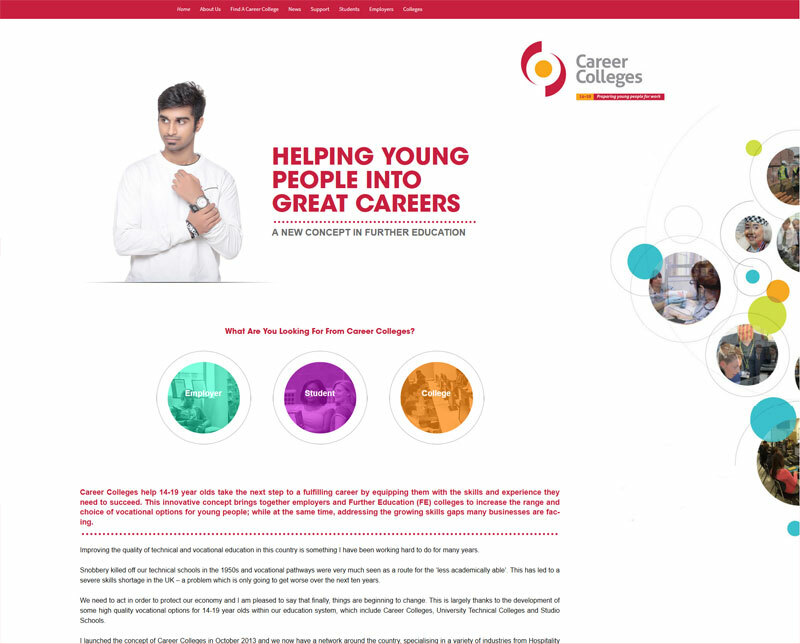 Our latest website project was to design and produce a website for www.tweetmaster.co.uk a social media marketing and management company. 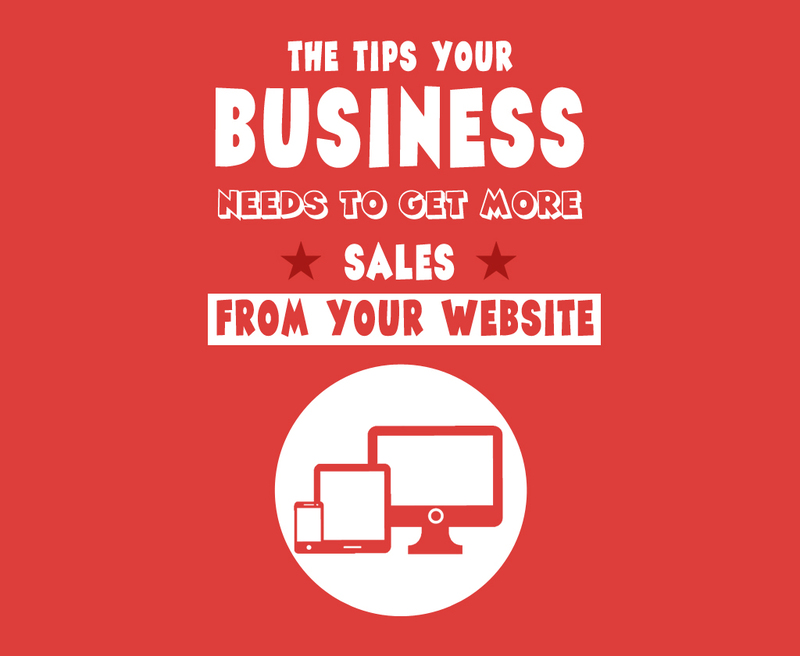 It was aimed at promoting their business and also improving their on site SEO.